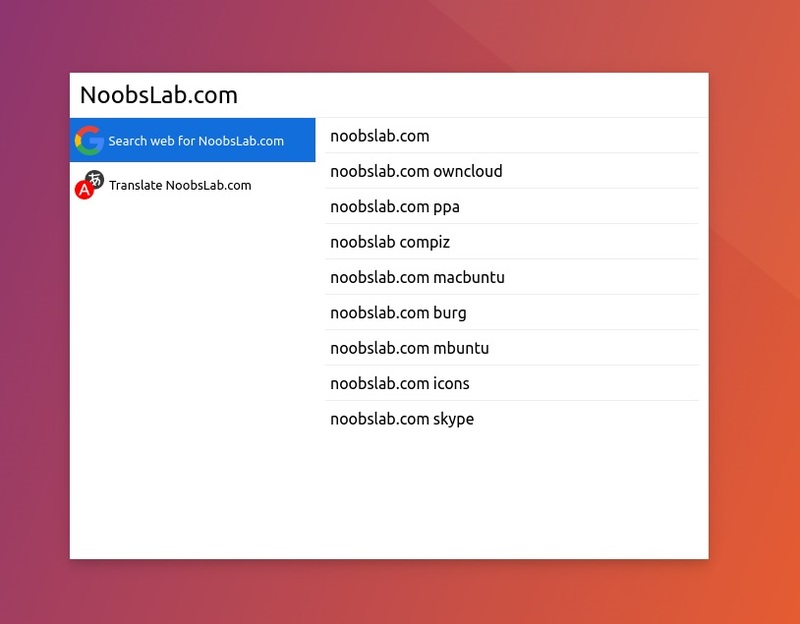 It allows you to search everything in few clicks on your machine or from the Internet. 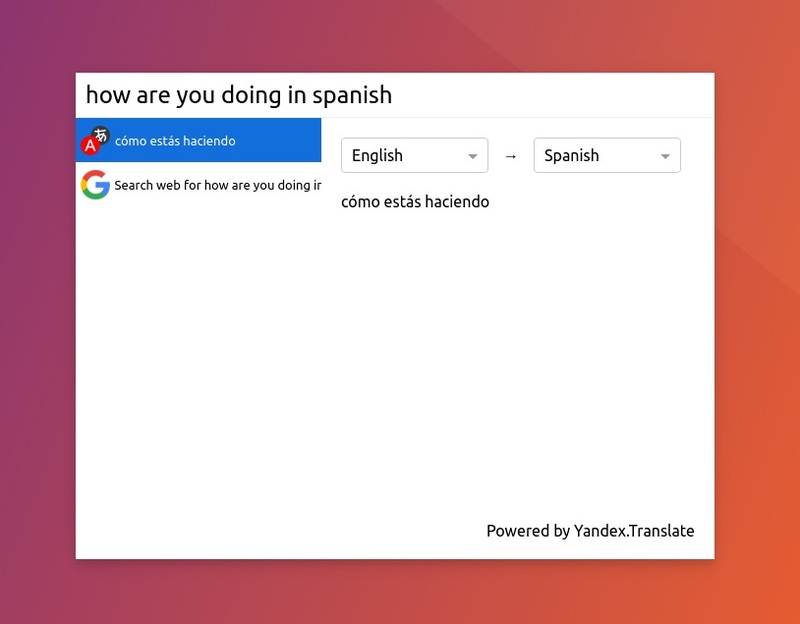 It can interact with everything: open file in default program, copy contact details to clipboard, see google suggestions or translate words to other language, it uses yandex translator to perform translations. Search anything from your system and launch it on your finger tips. 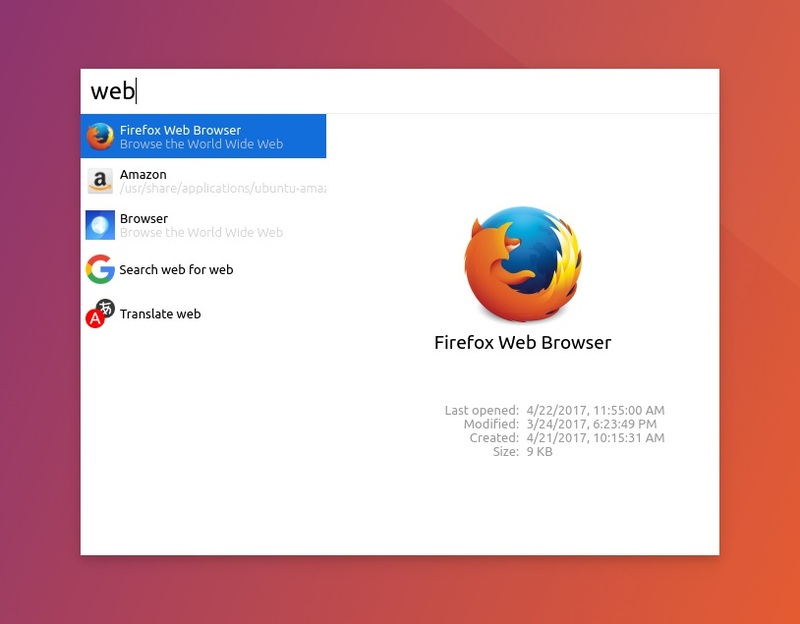 Search on the web using Google suggestions. 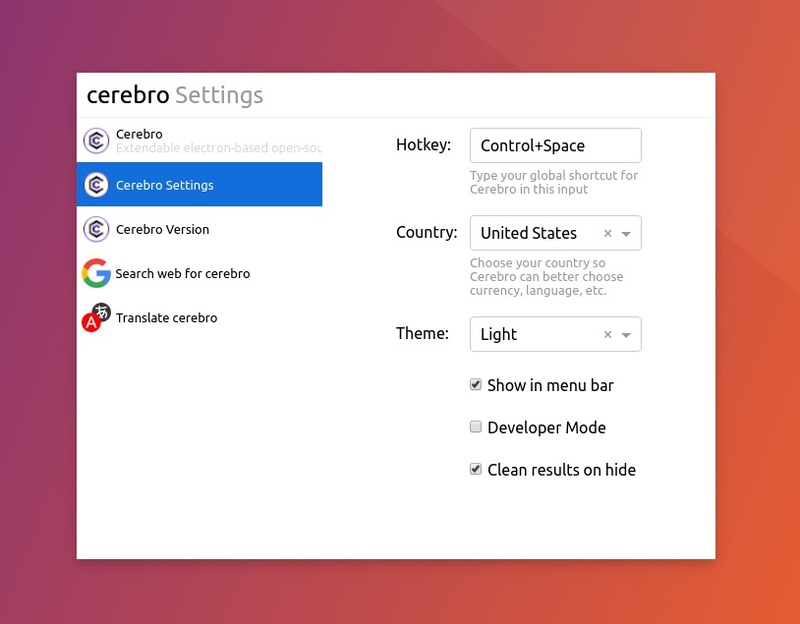 Access Cerebro settings and change hotkey, country, or theme. 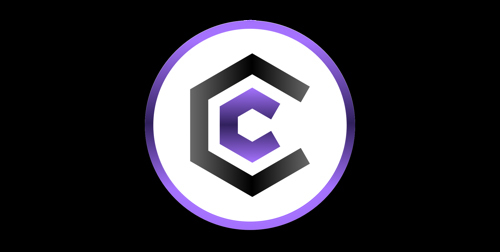 Translate phrases or words directly from Cerebro, it uses yandex translator to perform translations. 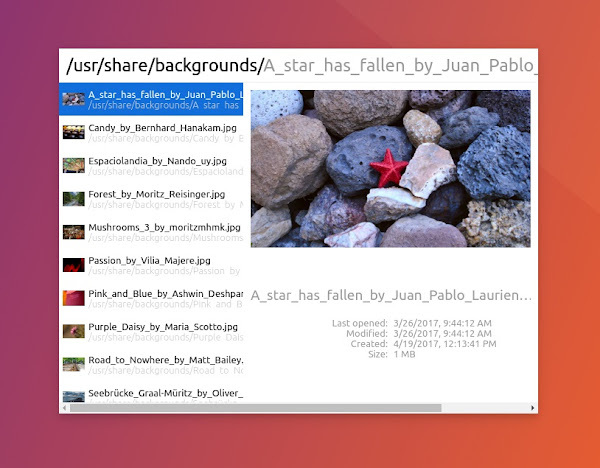 It also allows you to go through your local files and folders, even see preview of some file types. 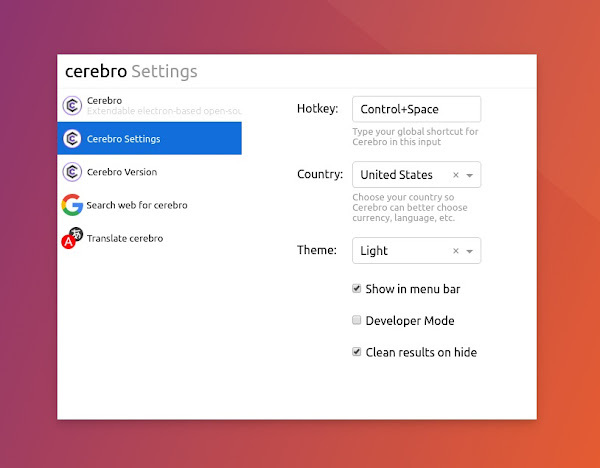 Additional plugins can be installed for Cerebro which can extend the functionality and make your experience with it much better. What do you say about this cool application?